In 1991, Jacques Schlumberger joined the Healdsburg winery team. With a family history of more than 400 years in the French winemaking industry, the knowledge and passion for the trade made Jacques the perfect addition. Through these destined series of events, the Michel-Schlumberger brand was born and the rest has been history. Over the years, the legacy of Michel-Schlumberger has been strengthening due to its profound excellence in the industry. Although Jacques Schlumberger retired in 2011, the estate still operates smoothly due to the dedication of its new management. The roots of the vineyard are strong, and the diligence of its founders will forever show through its history of excellence. It is evident that the Michel-Schlumberger brand will continue to thrive and produce acclaimed wines that are recognized around the world. 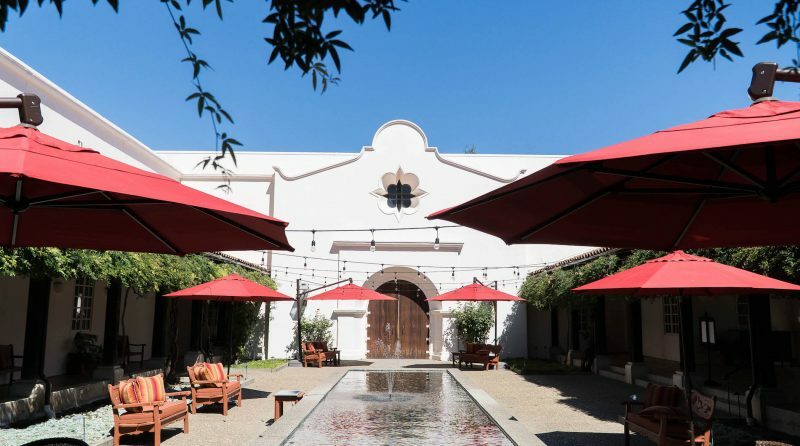 Reservations for Michel-Schlumberger are required, so please contact our tasting room team at (707) 433-7427 ext 110, toll-free 800-447-3060 ext 110 or by email to tastingroom@michelschlumberger.com. We look forward to serving you!